How long have you been a safari guide for? I started in 2000. I have been in the bush on an off for the last 17 years. What made you want to become one? I just always wanted to live in a beautiful place with wilderness at my back door. Where is the best place you have worked? This is impossible to answer because there have been too many great experiences – I suppose Ngala, where I cut my teeth, will always hold a very special place in my heart. It’s where I first immersed in the wilderness. What do you love most about working in the African bush everyday? 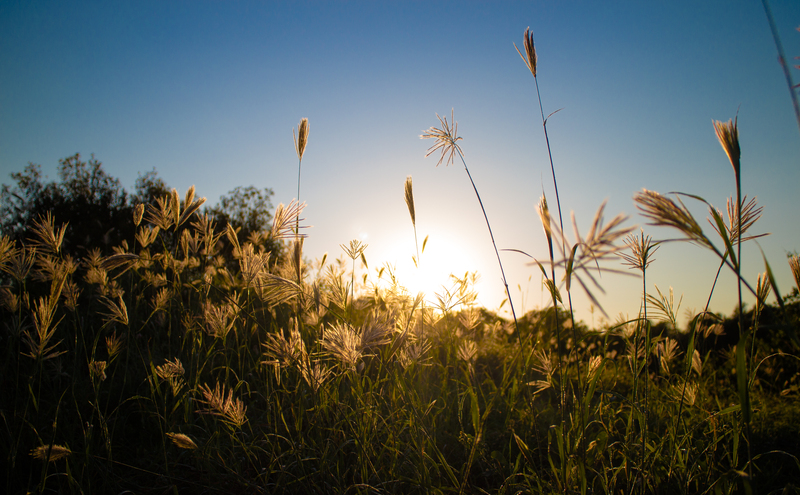 The peace – sounds, smells and sunsets and sunrises. What is the most amazing sighting you’ve had? 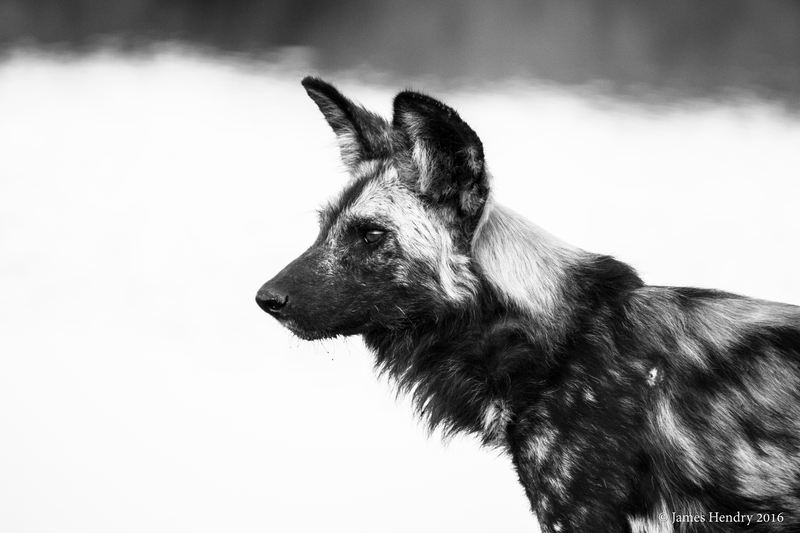 Again far too many to pick one – I would say a recent experience with wild dogs on foot…a pack of 12 came to within 2 metres of me. They knew I was there. The adults wandered straight past but the pups stopped, sniffed at us – they were not threatened by us and nor were they aggressive. It was one of the closest touches of the wilderness I’ve ever had. Tell us about a time when you were nervous in the bush? When I started training, I had to do ten days of unarmed walking – I had no experience in the bush and I walked Ngala seeing buffalo, elephant, rhino and lots of other animals. I was utterly terrified for the first half – until I came to see that we, human beings, are the most feared animal in the wild and that if I was respectful to the creatures I encountered, they would leave me alone. What is your favourite animal? Wild dogs. What do you love most about Safarilive? Sharing the wilderness with people from all over the world – many of whom will never be able to come to Africa. I hope that our daily safaris will inspire people to conserve the natural world wherever they are. 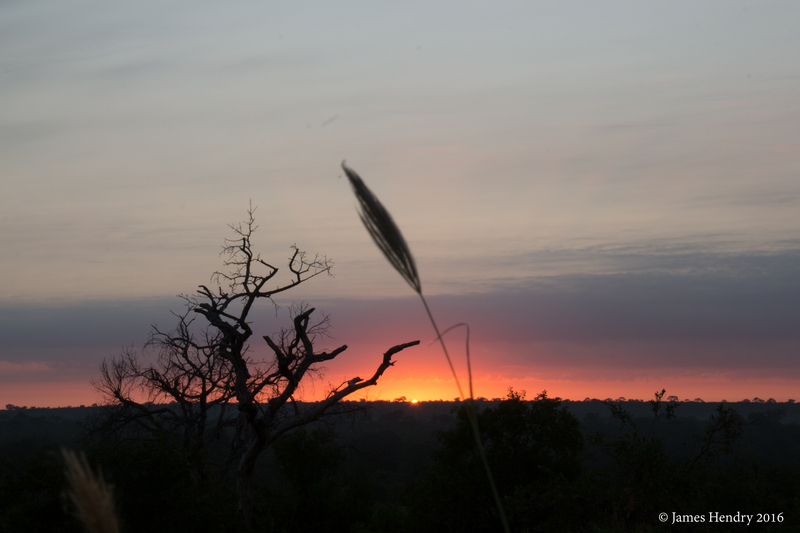 When is your favourite time of year in the Kruger? The first rains and the expectant time leading up to them. Springtime, when the trees flush, the grasses turn the land green and the flowers splash the wild with colour. If you could give travellers one reason why they have to visit Africa in their lifetime what would it be? Africa is where we as humans began. I promise that coming to Africa will make you feel like you’ve come home. Thank you Iconic Africa for the interview with James Hendry. He is a true legend for sure and a great entertainer ! He is a great example to future field guides. His passion is unbelievable. He is the reason why my son is busy completing his field guide studies. James is a legend in his own lunchtime and his books aren’t bad. It’s bad that there are only two, though. He’s right about Africa. It’s more like home than anywhere else (and I’m from grey, cold England). James, we all appreciate you so much. Your knowledge and talent are so wonderful when you share them with us. I enjoy your drives and walks. We will miss you when you go to Kenya. You will broaden our knowledge of this great continent when that is broadcast live. Your are multi talented and we are so lucky to have your voice and talent in the Kruger. I don’t ask questions but I am here about 98% of the time on the sunset drive since I live in Orlando, Fl. I let all my friends know to catch you on the sunrise safari if they live west of the Mississippi River. Thank you and the entire crew for bring Safari into our homes and lives. Many of us will never go to Africa. Bringing the Safari into our homes is the the next closest way of being there. I never knew much about animals but feel learning this was is so amazing and wanting to more and more daily. Thank you to each Presenter and camera person we never would learn if not from you. Well said, Mr. Hendry.. James is joy to have as a guide, even if it is through the wonders of the internet. His knowledge of the, creatures large and small and the flora and fauna are remarkable.. He has around 2000 people along for each of his wonderous drives.. Thank you James and the rest of the WildEarth/safariLive/Nat Geo Team!! As a fan of Safarilive I adore the job you all do to bring us as close to nature as is possible without actually being there. I have never seen animals in their natural habitat except on nature shows and your show is one of the best. It deserves an Emmy, Nobel Prize, A grammy and any others you could think of. Keep up the wonderful work and I will continue to watch, enjoy, marvel, and be awestruck. 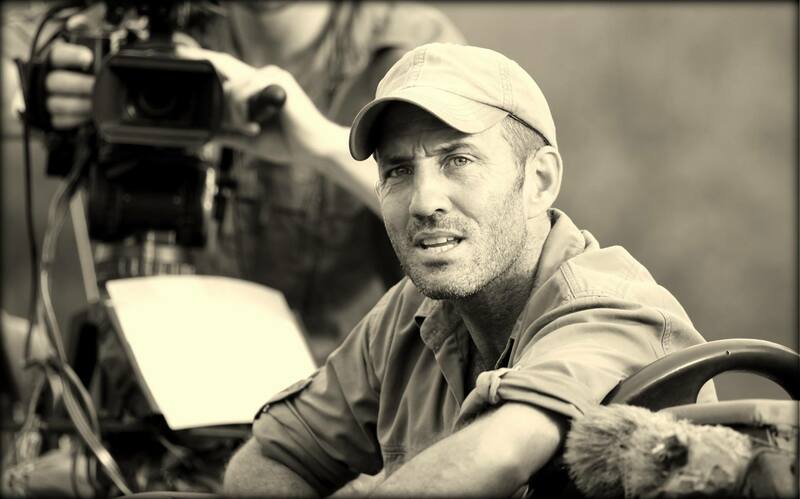 James Hendry makes watching Safari Live really interesting, his knowledge and his sense of humor are fantastic. I have read both his books and wish he would publish more. Thank you James Hendry for all you do. Thanks for always entertaining and educating us and making us laugh. Thanks for taking us on adventures whether on drives or on foot. Thanks for making the mundane interesting. Thanks for sharing your stunning photography (my own hobby). Your images always impress. 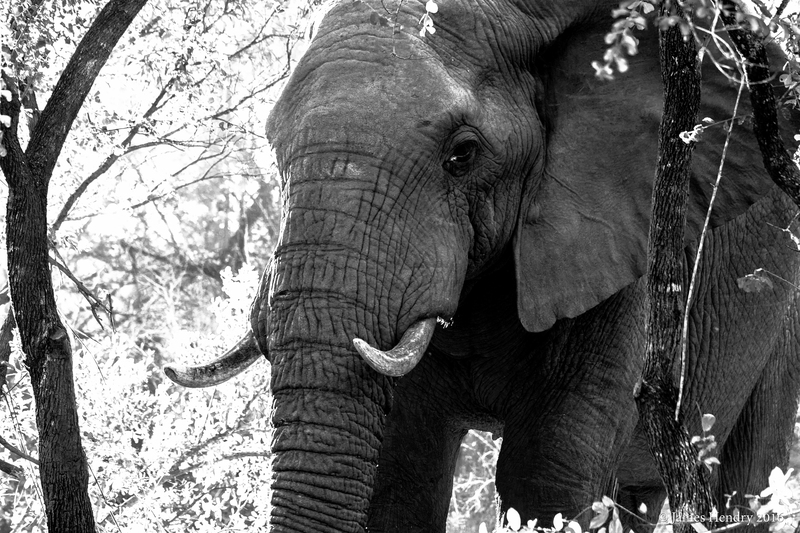 Thanks for sharing your love of the African wilderness and all of the animals, large and small. James, it always makes my day when you’re presenting… you’re the best… and, yes, rather easy on the eyes too. Keep doing your wonderful work and stay safe. Your fan in Vancouver… Canada. I’ve been watching safari live for a few yrs. now and since james came on here, I want to watch all of them,,,,,,, he is sooooooo funny,,,,,, very knowledable,,,,,,,,and I love how he is with the animals and insects,,, I will always remember him offering water to I believe it was a dung beetle, not sure, out of a water bottle cap,,,,,, and you can often find him up a tree, he is a great singer, and I wish I could afford to get his books here in Canada, I look forward to watching safari live as long as I can, and would love to be able to visit Africa, but finances, keep me from doing that. Thank you, Kind Sir, for your humor and knowledge. Thank you for sharing. I will never see an real African sunrise or sunset. However, watching the SafariLive series twice a day gives me great you. James is my favorite guide and the show isn’t the same when he is not on. Thank you so much for allowing homebound viewers to feel the heat of the Masai Mara and thrill to the sight of Scar and Tingana. I don’t know how the crew manages to put out so much production in such difficult circumstances but they do and everyone is better for it. Thank you!